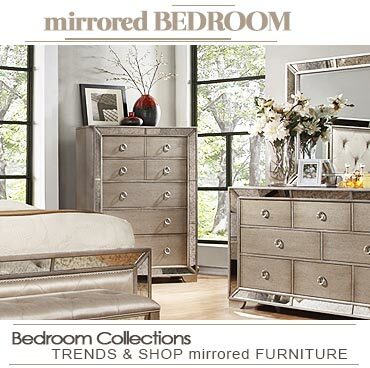 Give a stunning look to your bedroom with high quality and elegant mirrored furniture pieces offered by one of the leading furniture retailers, Magnussen Home. They offer you the Monroe bedroom collection with crocodile embossed drawer fronts, mirrored accents, and polished platinum jeweled hardware. 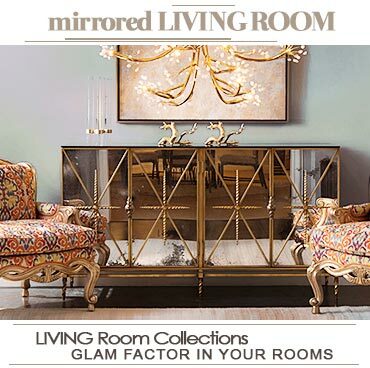 Their mirrored bedroom furniture collection includes chests, dressers, nightstands, beds, etc. 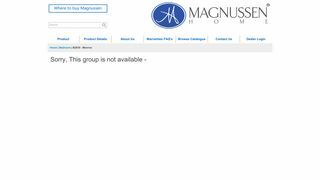 Have a look on Magnussen’s collection online and choose your desired items easily.